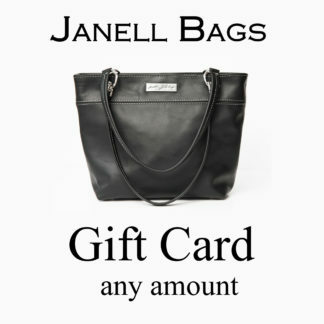 Here at Janell Bags our goal has been to bring you beautiful, luxurious bags that are practical, classy and yet classic. We love color, and that shines through in the wide array of colors that we make. The bags are lightweight and comfortable to carry. 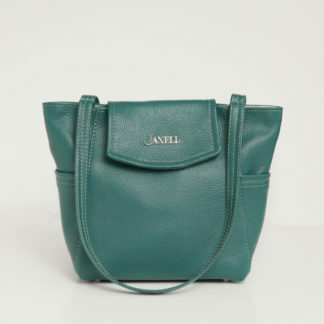 We design each bag with thought on how it will work for you; from the handle length to the amount of pockets inside. We love being a local company that provides quality while also being stunning! We use 100% Maine tanned leather! Every bag has been carefully stitched by Janell and every grommet and rivet is set with precision by Jerry! You will find the quality of our bags second to none! Read our “reviews” page to see what our customers have to say! 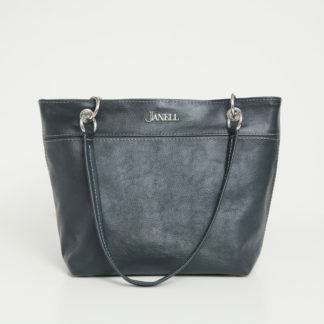 We look forward to sending your purse on it’s way to you, whether it is your first or fifth one!